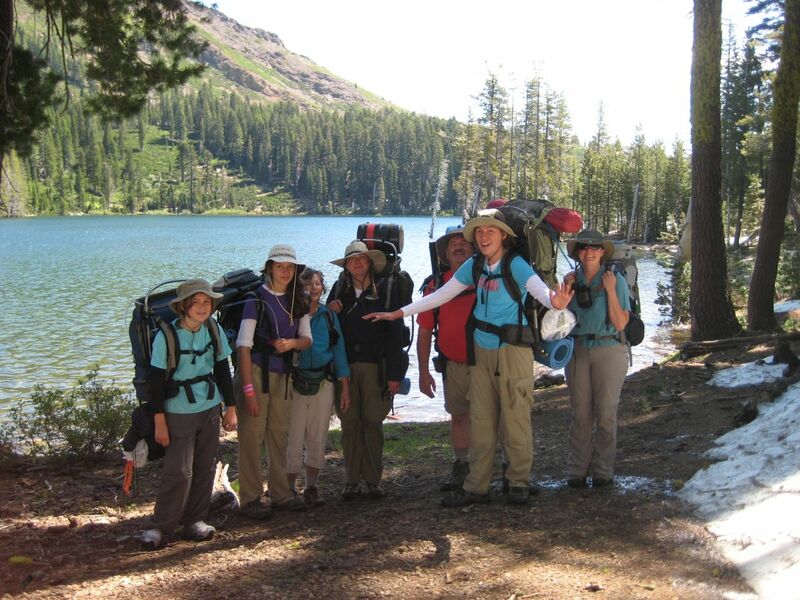 The High Adventure Girl Scouts went backpacking this summer in Tahoe National Forest! 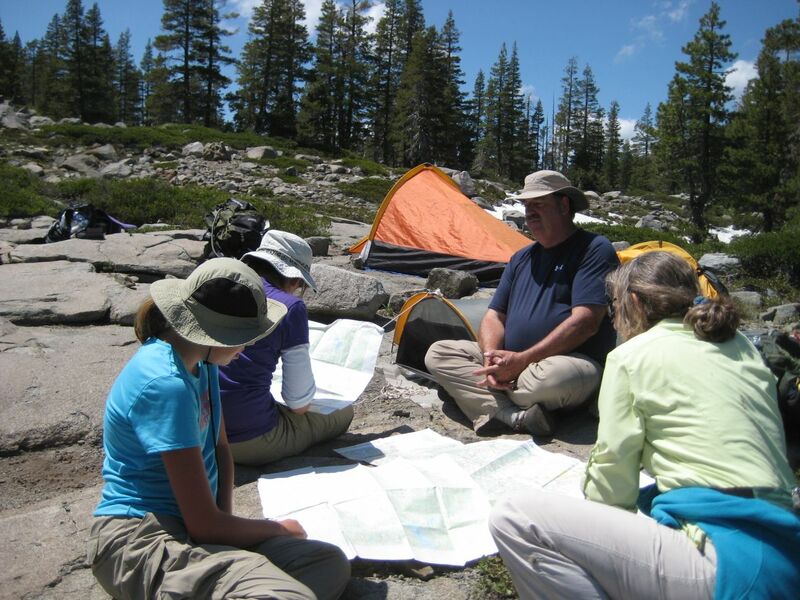 On the trip they learned map and compass skills by navigating their way through the forest. They honed their outdoor cooking skills, by cooking over an open fire. They practiced “Leave No Trace” by camping on hard rock surfaces and making a game of walking on rocks instead of delicate vegetation and also chose not to have a campfire where one would have been a strain on natural resources. They said the snowy hike to the campsite was a surprise in late July, but a pleasant and beautiful experience. They had a great time and came to a deeper appreciation for nature and the environment. You can join them! If you have more question on how to join the High Adventure Club, contact the HiAd girls and their advisers at highadventuregirlscouts@yahoo.com.